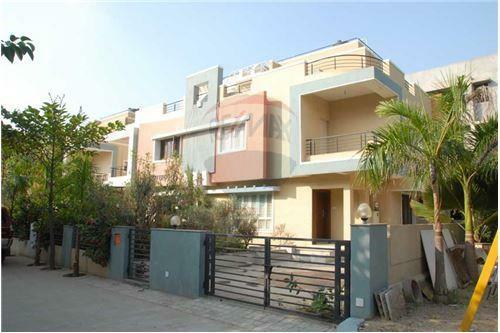 3 BHK Semi-Furnished Bungalow for sale in Sangini Bungalows Thaltej-Sindhu Bhavan Road. Being surrounded on all sides by premium R2 & R3 zones. 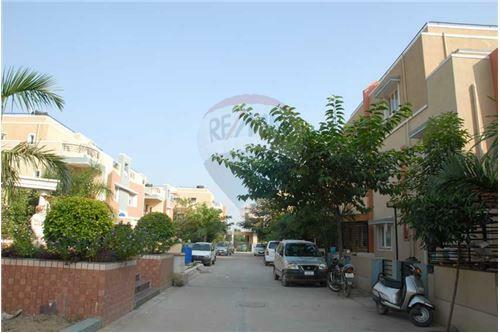 Located at prime ans polluting free residential area. Excellent wind oriented design to each unit. 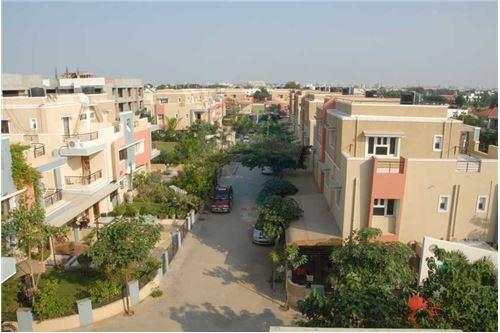 Well-planned, professionally designed centrally located, beautifully landscaped garden & seating to ensure maximum privacy and feeling of openness to all bungalows. Trimix R.C.C finished internal roads with adequate street lighting ans green plantation. 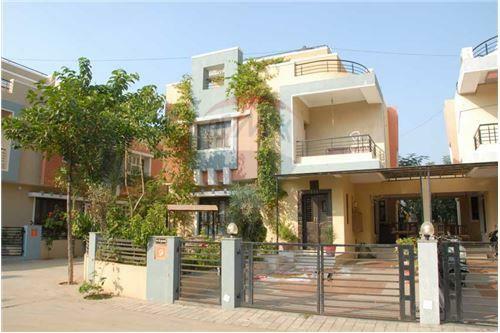 Plot Size :- 330 Sq Yard (SBU) Construction :- 240 Sq Yard 3 BHK Semi-Furnished Bungalow for sale in Sangini Bungalows Thaltej-Sindhu Bhavan Road. Being surrounded on all sides by premium R2 & R3 zones. 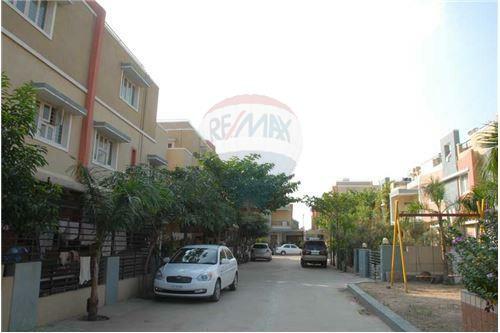 Located at prime ans polluting free residential area. Excellent wind oriented design to each unit. Well-planned, professionally designed centrally located, beautifully landscaped garden & seating to ensure maximum privacy and feeling of openness to all bungalows. Trimix R.C.C finished internal roads with adequate street lighting ans green plantation.